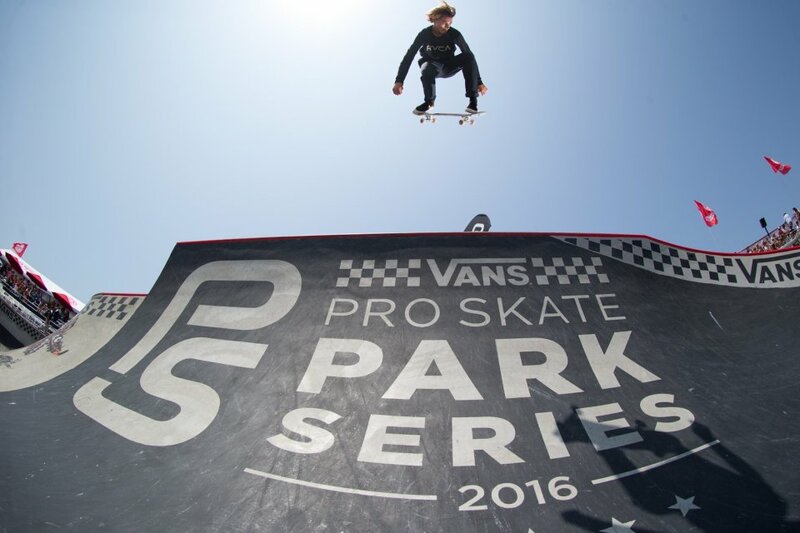 Los Angeles, CALIF. (August 15, 2016) – The first-ever World Championships of park terrain skateboarding breaks ground as the Vans Pro Skate Park Series arrives in Malmö, Sweden for the final crowning showcase this Saturday, August 20. 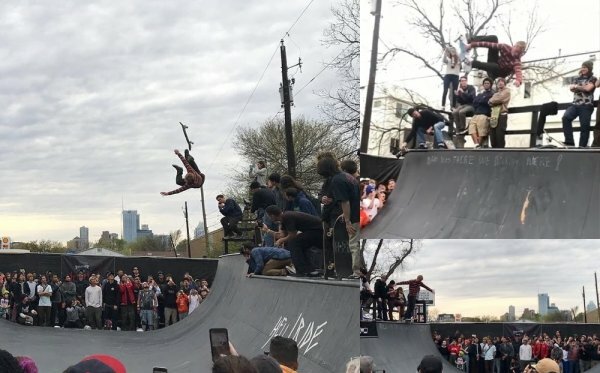 Sanctioned by the International Skateboarding Federation as the definitive event in park terrain competition, the Vans Park Series challenges 30 of the world’s most talented skateboarders to vie for the inaugural championship titles in men and women park terrain skateboarding. 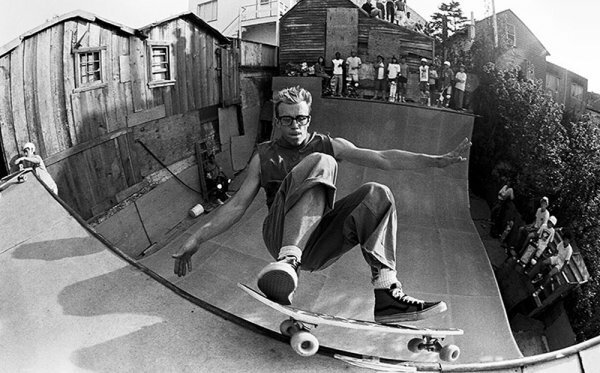 Capping off an exciting points race across Australia, Brazil, Canada and the United States, the Vans Park Series grand finale will be hosted by the skateboarding-friendly community of Malmö, known for leading the world with their progressive support of the city’s youth through civic skateboard programming and activities. 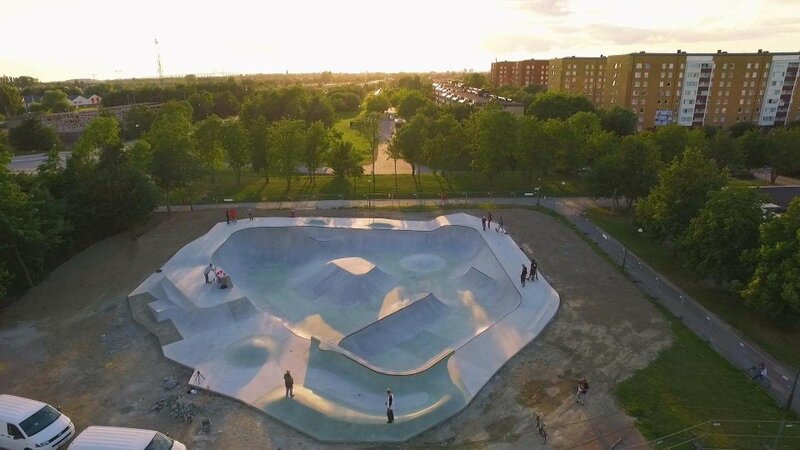 The decisive championship showdown takes place at Kroksbäck Skatepark, a premier built-to-spec park terrain legacy construction that will be donated by the Vans Park Series to the city of Malmö for their leadership in skateboarding. 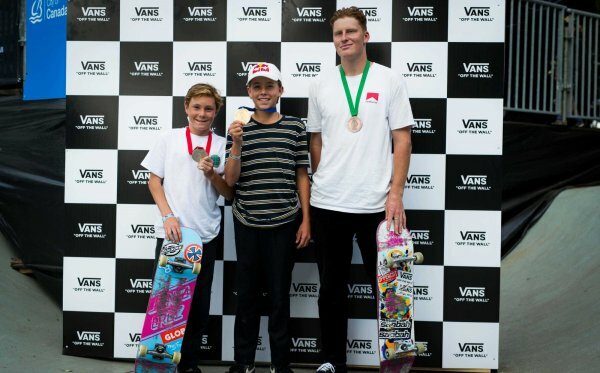 With the industry’s first global points series in park terrain skateboarding now in the books, the Vans Park Series has chronicled a diverse field of rankings from newcomers and rising stars to contest heavyweights. 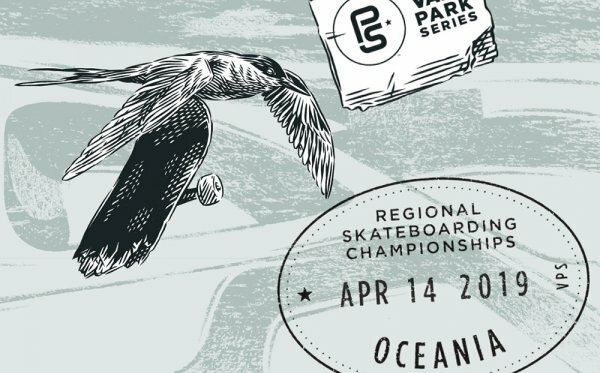 In the Men’s division, 8 international Challengers advance to meet 12 Park Series Select Pros, while 10 worthy contenders rally for the Women’s division.